Did you think of three small pancakes when you read the title of this series? Instead of pancakes, we offer three books around a theme. 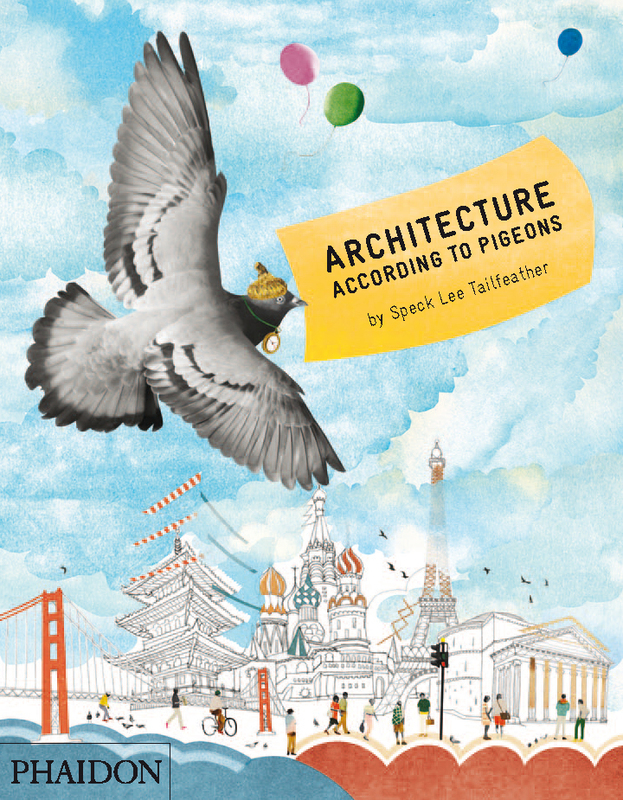 This week the theme is books about urban animals. This is a recommended reading list, not a review series. Happy reading! I learned about this fun-looking book from the McNally Jackson Books newsletter. The bookstore hosted a children's story and art time based on this book. 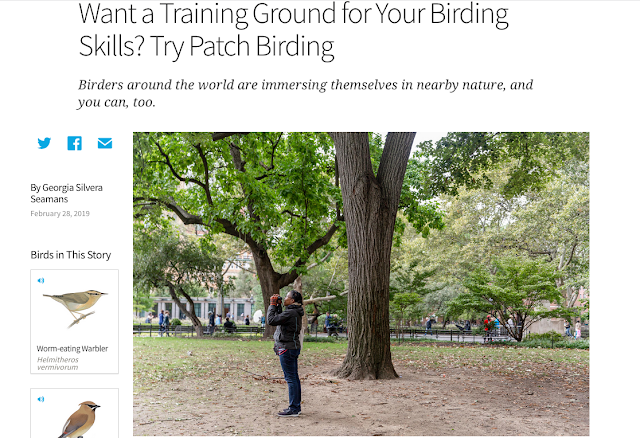 Alexandra Horowitz's observations reminded me of books about seeing and reading the landscape by authors such as J.B. Jackson, Grady Clay, Paul Groth, Dolores Hayden, and others. The chapter devoted to animals is titled "The Animals Among Us." Also, check out William Cronon's guide to how to read a landscape. 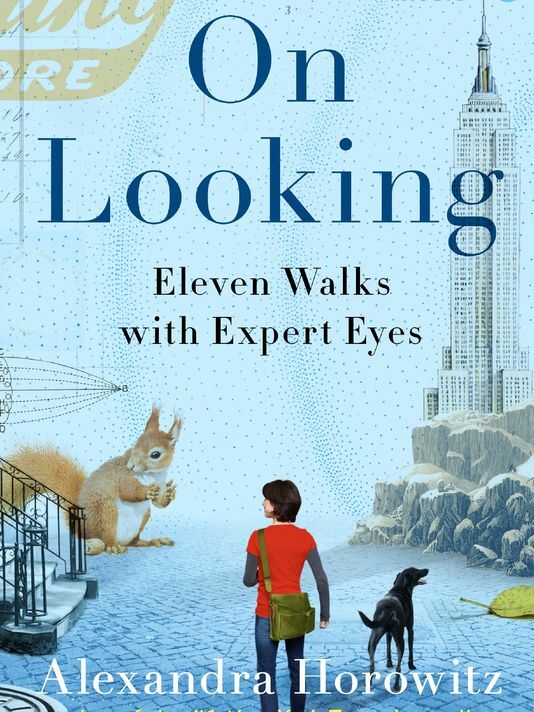 This book is a delightful combination of natural history, myths, and direct observation. It's quite like a guidebook to emblematic urban fauna. Have you read any of these books? 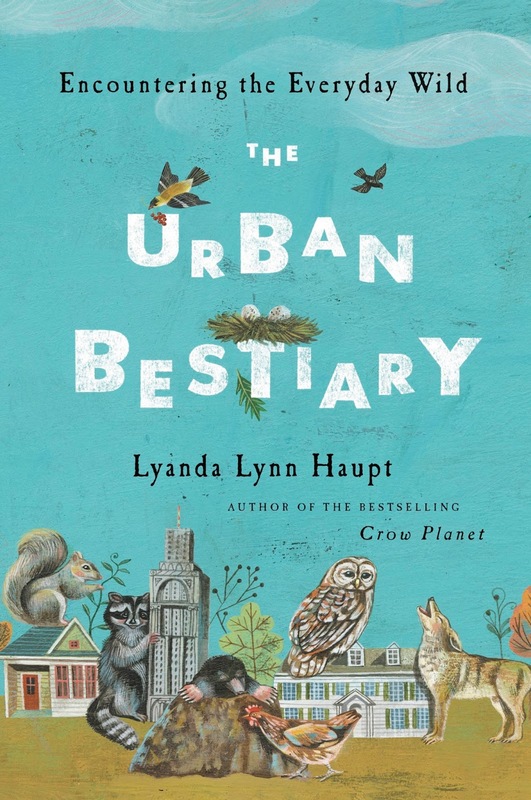 What are your favorite books about urban animals?